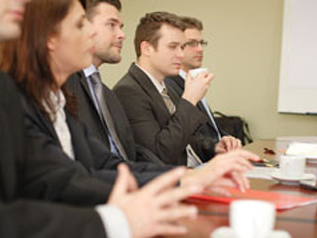 Wai Ora Lakeside Resort features a flexible and fully equipped conference venue, the “Kia Ora Room”. 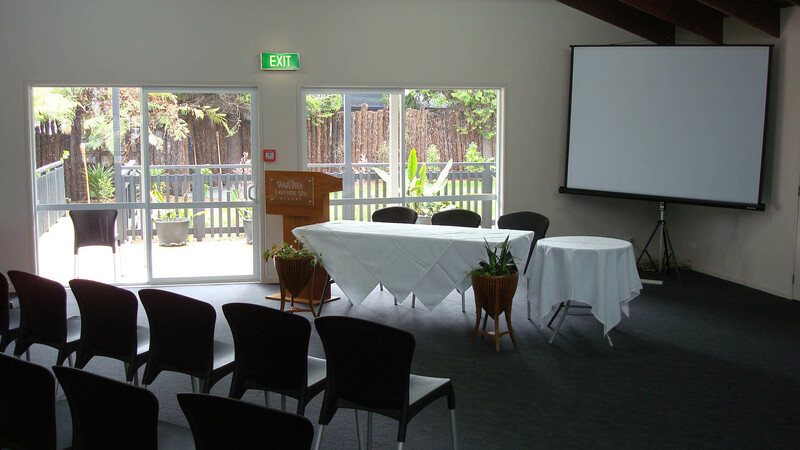 This purpose-built room is a spacious, light-filled environment to hold your next successful conference in Rotorua. The Kia Ora Room is capable of seating up to 100 people and can be set up in a variety of conference styles to suit your presentation. The Kia Ora Room is 1 of 3 confererence rooms we have on-site.The room has an outdoor break-out area and this can also include the extensively landscaped gardens with a rambling stream alongside. The gardens and lawns can also add to the available venue space room large enough for a marquee if required. Our onsite catering staff will ensure all of your food requirements are fulfilled with professionalism and flair, offering the best in canapés and full menu options for your delegates and guests. Room Dimensions: 12 meters x 9 meters, 108 meters squared.